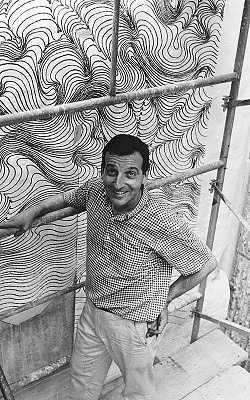 Sewell Sillman was born October 24th, 1924 in Savannah, Georgia. Before entering college, he served with the United States infantry in Europe in World War II and was wounded in combat. Shortly after the war, he enrolled at the experimental Black Mountain College in North Carolina, where he studied with Josef Albers, the abstract painter and theoretician. When Albers accepted a post at Yale, Mr. Sillman followed, receiving a B.F.A. degree in 1951 and an M.F.A. in 1953. 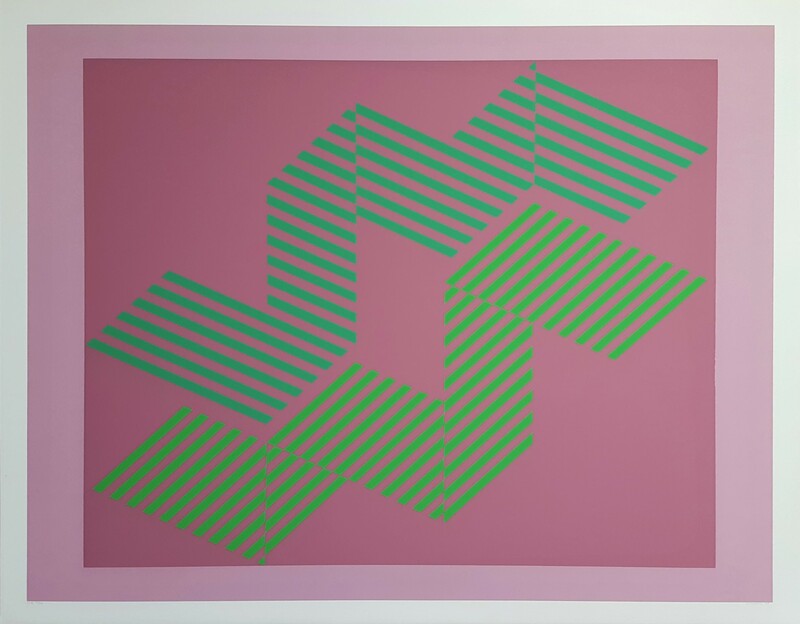 In 1956, Sillman organized an exhibition of Albers’ work for Yale’s new art gallery and in the catalogue used two original screenprints from his mentor’s Homage to the Square series. From this experience grew a collaboration, not only with Albers, but with fellow faculty member and graphic designer, Norman Ives; jointly they issued Interaction of Color—1800 portfolios of eighty screenprints by Albers which became a seminal thesis on color theory. Established in 1962, the firm of Ives-Sillman produced portfolios and prints for other artists such as Jacob Lawrence, Romare Bearden, Roy Lichtenstein, and Walker Evans. 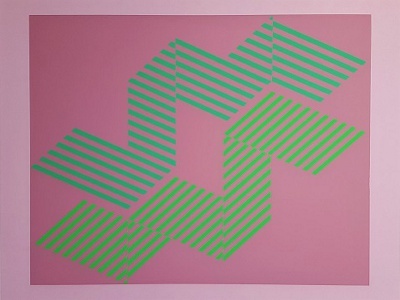 A second major Albers work, "Formulation and Articulation," was produced in 1972 in collaboration with Harry N. Abrams Inc.
At the age of 67, Sewell Sillman died of cancer at his home in Lyme, Connecticut in April, 1992.